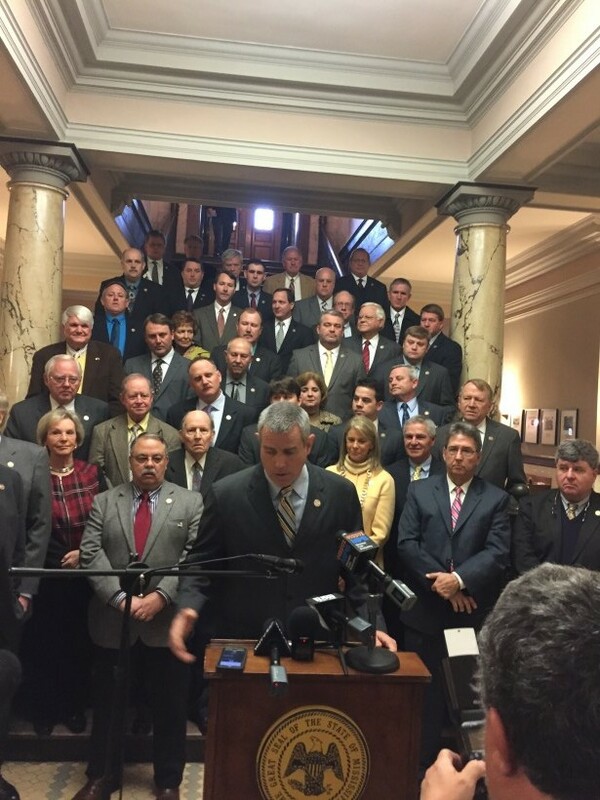 Jackson, MS–Today, the Mississippi House Republican Caucus announced a $1.38 billion individual income tax cut proposal. The income tax cut in House Bill 1629 (HB1629) will occur over a 15-year period beginning in Fiscal Year 2017 (FY17) and will take place only if there is three percent revenue growth in each fiscal year. Currently, Mississippians pay a three percent income tax on their first $5,000 of income, four percent on the next $5,000 of income and five percent on income over $10,000. 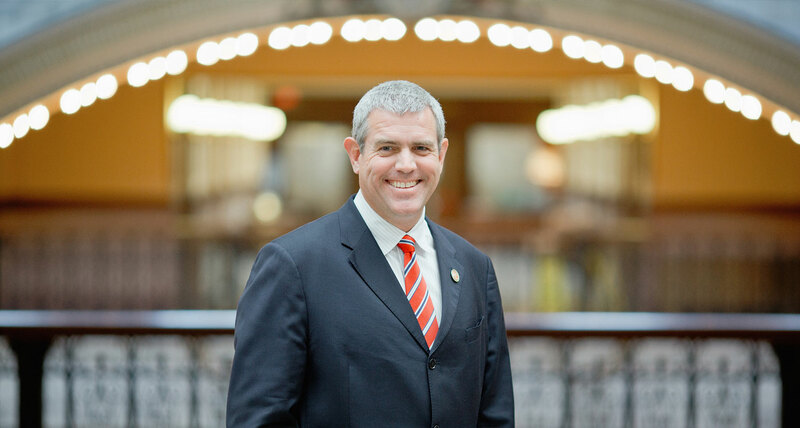 Under the House Republican Caucus’ plan, the three percent income tax would be eliminated by 2019, the four percent income tax by 2022 and the five percent income tax by 2030. Rep. Brad Mayo, author of HB1629, also believes this measure will give Mississippians a long-needed, meaningful tax relief. HB1629 passed the House Ways and Means Committee earlier this morning.